Pioneers in the industry, we offer acro span from India. Since our successful inception in the market, we are the effectively manufacturing and supplying an excellent quality Acro Span. These spans are designed by utilizing finest quality materials under the vigilance of our experts in line with predefined quality standards. 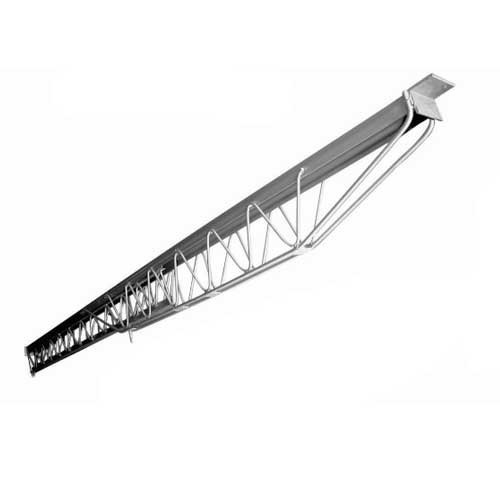 Available in several designs, the offered spans are widely used in building side walls, ceiling points and supporting concrete slabs on mechanical or construction sites . Our clients can easily avail this Acro Span from us at the best market price. Looking for “Construction Acro Span”?